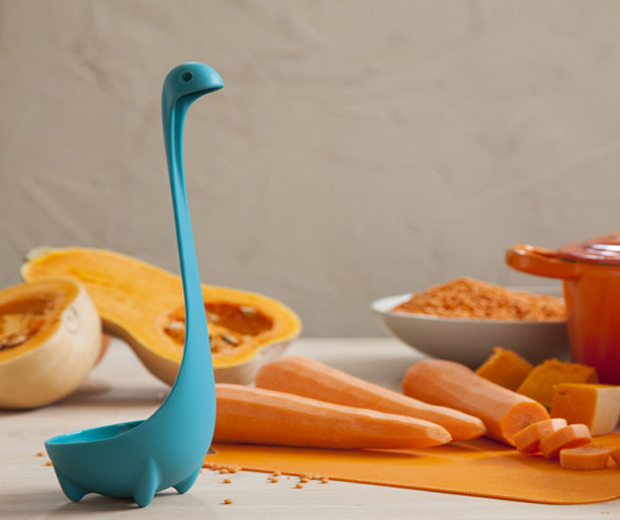 This Nessie shaped Ladle makes a great gift for people who enjoy soup, dinosaurs, and toughened nylon; because that’s what it is used for, resembles, and is made of. 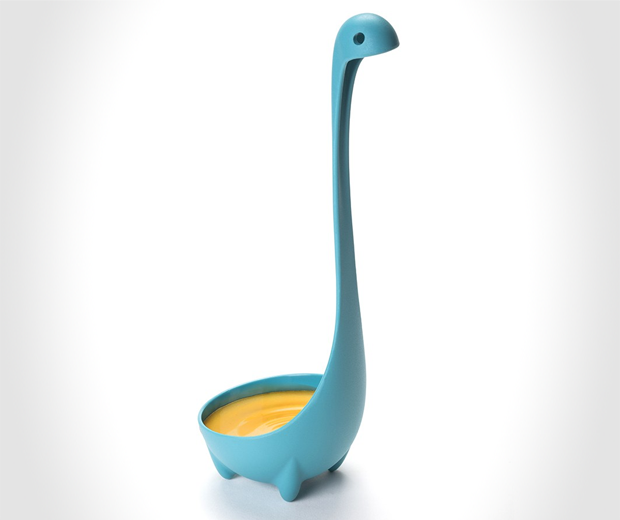 Nessie is of course the legendary inhabitant of Loch Ness in Scotland, a country famous for being a nation of drunks. 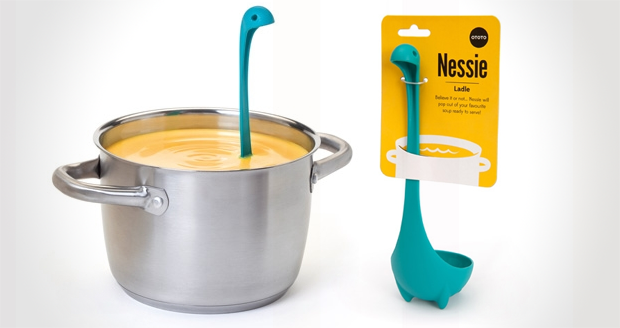 You may wish to use this implement to scoop your own sick out of the sink after too many cans of Special Brew; just one of the many uses for this enchanting Nessie Ladle.